Found a weird statement? Kick me and suggest a better translation by sending an e-mail (see Contacts section). 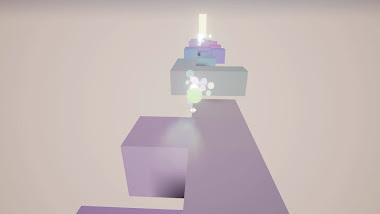 Afterlight is an ethereal puzzle and it features unique gameplay with mind-blowing riddles. The game is split up into levels, and each one is a riddle itself. 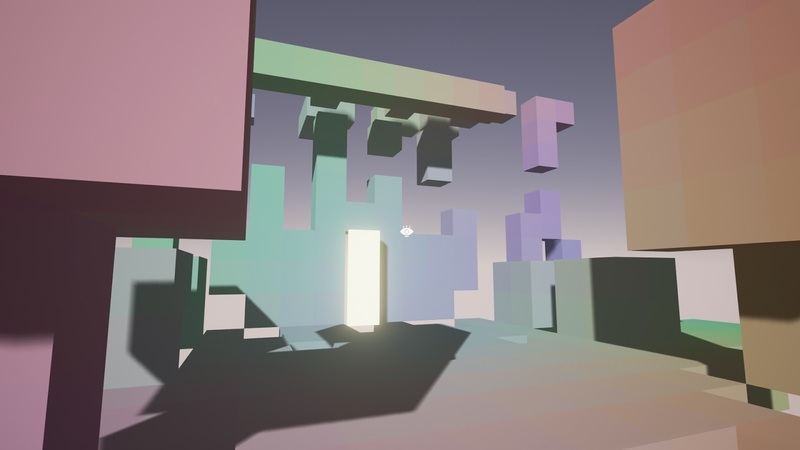 You start with an empty world and an exit door, but it's not so simple. 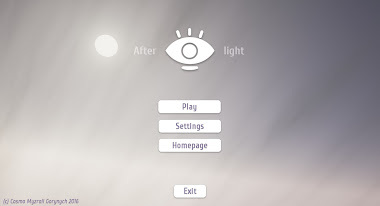 You reveal the path by shooting magic and gathering the shards to make a complete picture. 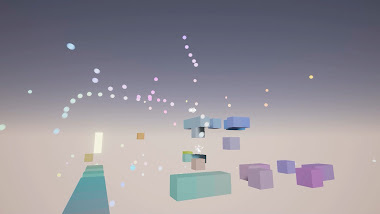 The actual idea of making a game with a "magical paint" and block revealing goes back to Vladimir's school days (~2010). 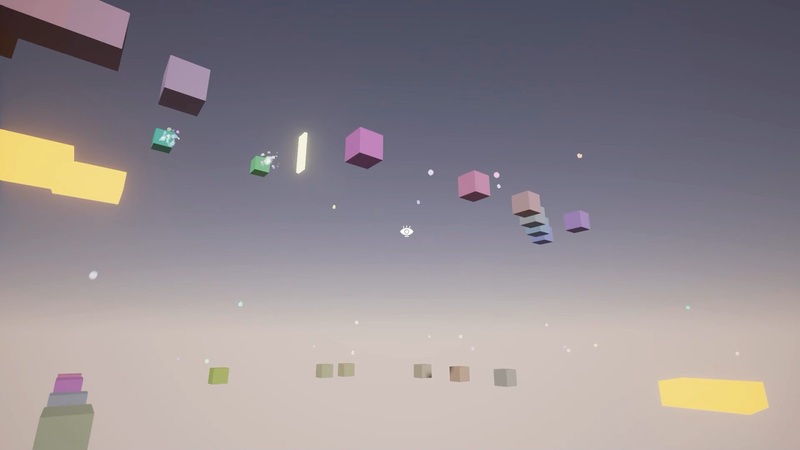 At first it was just a 2D prototype. You were set in a complete darkness and displayed as Lady Gaga-like sprite with a pistol. At that time it was seemed as a strange project and Vladimir didn't ever know what to do with this prototype. Much later, in 2016 July, Vladimir had a weekend from his artist work and suffered from absence of any activity and ideas. Suddenly, a memory of that prototype stroke his mind and he began to rock. Firstly named as "Gaga in the Dark" this project turned into "Afterlight". 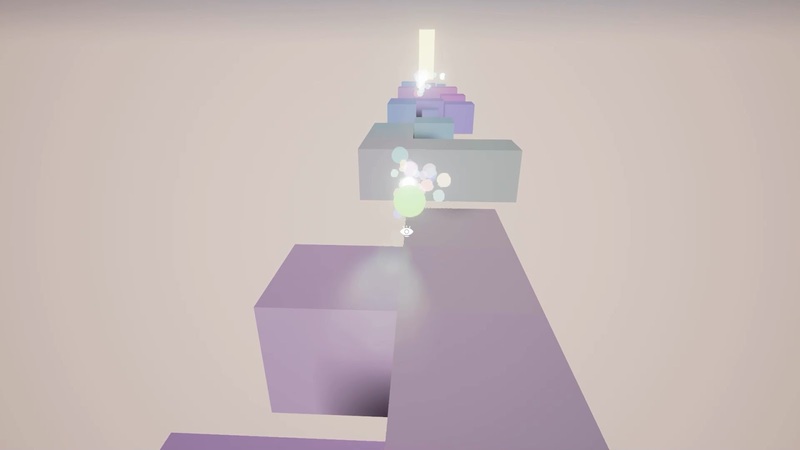 The gameplay quickly turned into a first-person puzzle with ethereal graphics. Just a week later the first ever version was created and uploaded to itch.io platorm. At 27th of July itch.io editors chose Afterlight as a featured game and it popped on platform's homepage, from where the game got hundreds of downloads and it spread to the network. 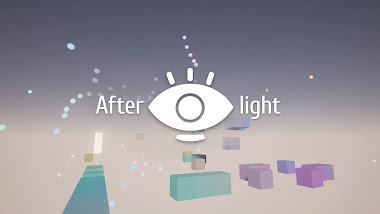 Though even first version was so polished and fun to play that it seemed as a finished game, Afterlight is still a work-in-progress. For now, it stands as a first part of a game trilogy. This trilogy includes different by its mechanics but common by its plot and setting separate games. As new games appear, Afterlight will evolve and twist itself with its sister projects.